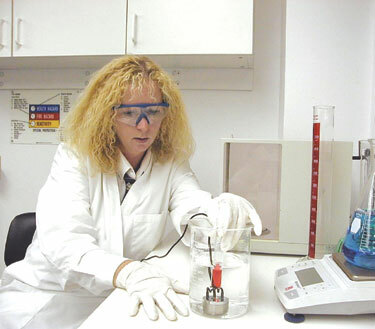 The 1.7 MHz Mini Megasonic Drop-In-Transducer offers the operator the ability to insert the system into a container with a coupling fluid to acoustically activate test tubes or other reaction vessels suspended directly above the transducer. 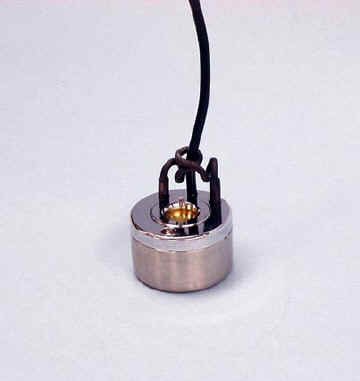 The transducer may be installed in a reaction vessel in which the system is in direct contact with the process solution. created at this frequency range.